You can check out the video tutorial by LOLL here . 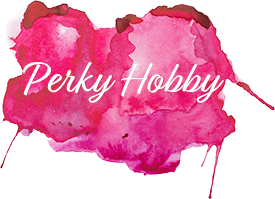 I replaced the gold embossing with my white pearl paint by just sponging on the BG gently which gives glittery look . 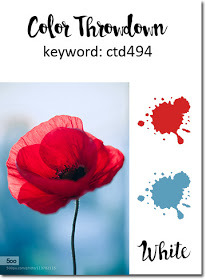 I took Color inspiration from this week's colorthrow down challenge. And floral stamps are from Mudra craft stamps. I Don't own any kind of dies, so I fussy cut Everything by myself including the frame part. 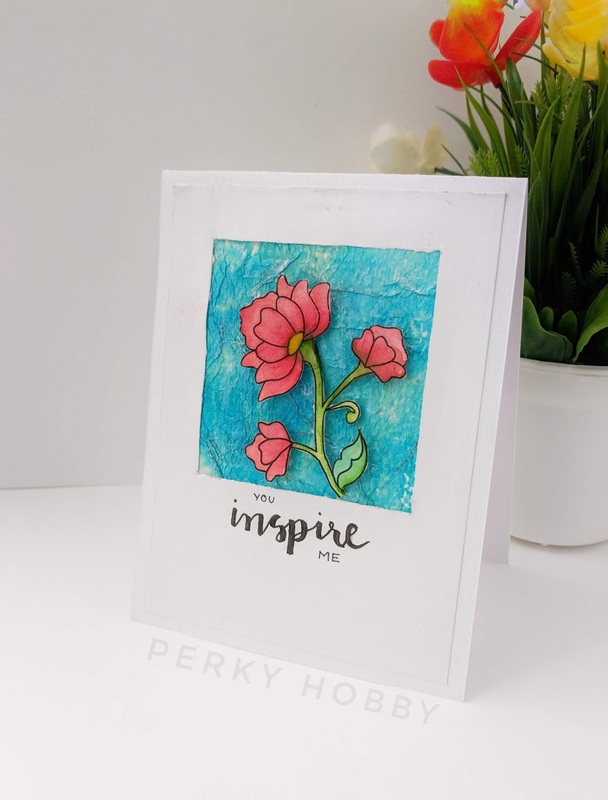 Finished my card using my hand written sentiment "you inspire me". ( Versatile sentiment that goes with anyone who inspires you). Hope you all liked my card. 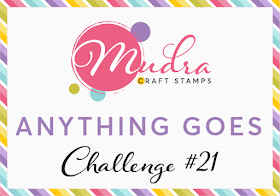 Mudra craft stamps monthly challenge of anything goes theme. AAA cards inspired by nature challenge. Thanks so much dear for your enthusiastic words. You are always encouraging me 😇😊💕. You inspire me 💕. 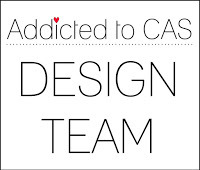 Also, Thank you for joining us at Cupcake Inspirations, hugs - Ishani. Awesome card! I love that background..so pretty. 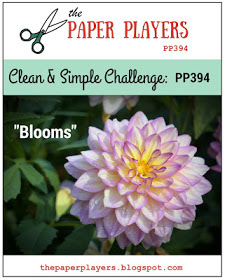 Thanks for playing along at The Paper Players, so happy you joined our BLOOM challenge!! Thanks so much Laurie for your kind words 😇😊😍. I'm so glad you loved it. So bright and pretty! 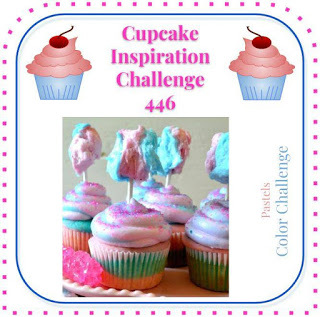 Thank you for sharing with us this week over at Cupcake Inspiration Challenges. Thanks so much Sandy for your kind words 😇😊💕. Such a beautiful card, I love how you have used the tissue paper. Its sunning. Thanks so much Aileen. I'm so glad to know you loved it 😇😊💕. Raga this is gorgeous, so eyecatching! I love your background technique and such a great sentiment too. Thanks for joining us over at The Paper Players this week! Thanks so much Joanne for your lovely appreciation 😇💕😊. I'm so glad to know you loved it 😊. Raga... thank you, thank you, thank you! I loved your background so much that I went watched the recommended videos! Fabulous technique...can't wait to see if I have tissue paper in the house. Fabulous card! Thank you for joining us at The Paper Players this week! Awwww..you made my day Eliz. I'm so glad that you loved it 😇😇😊💕😍. Loving the bold colours and the pretty bloom. 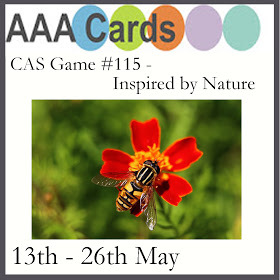 Thanks for joining in with the Inspired by Nature Challenge at AAA Cards. 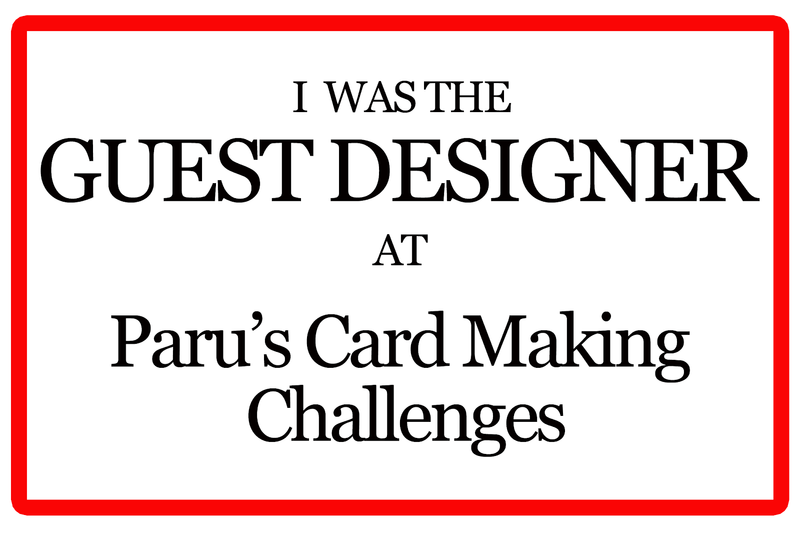 That's a lovely take on CASing a card and glad to see you taking up challenges and inspiring many more ! 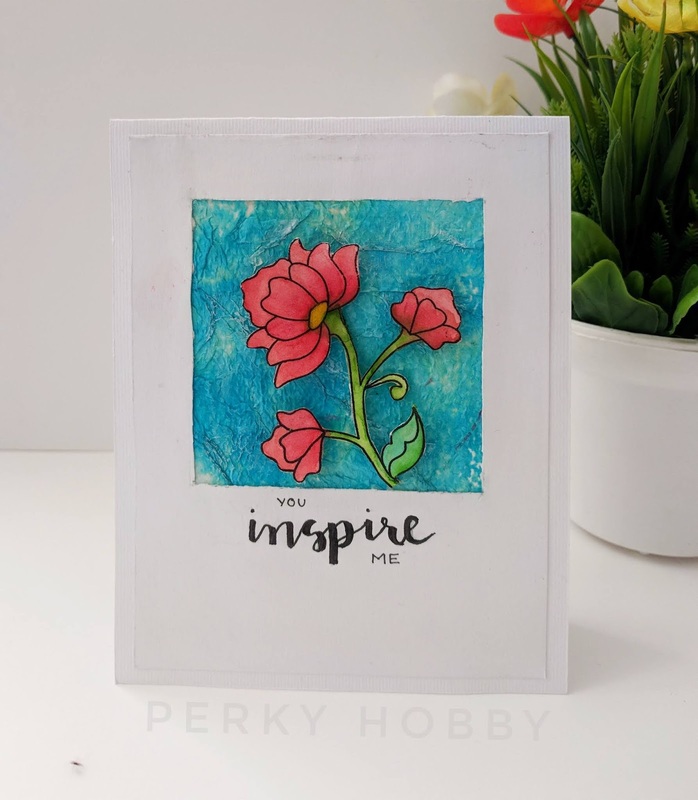 Oh this is so so pretty, love your colours and technique. Thanks for joining us at Stamping Sensations.